Where should I upload the code? How/where should the actual project be uploaded? 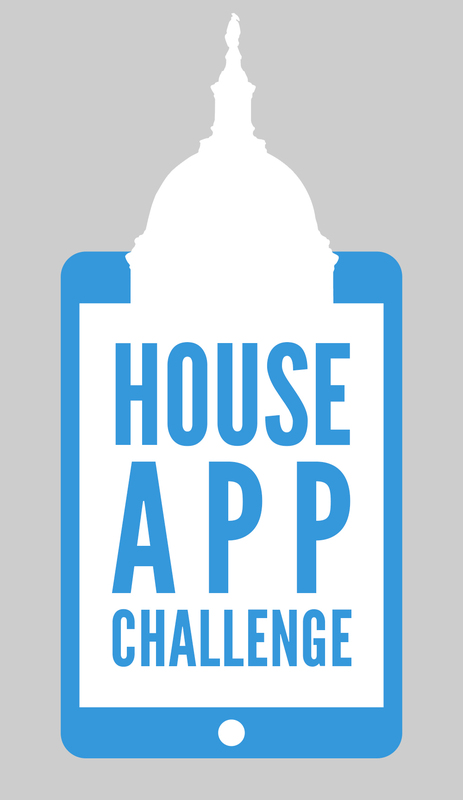 The judges will determine how they want to review the actual app. The judges also have the option of examining the source code. Some are looking at source code and others are not. You need to check with your Member of Congress to see how they are handling this.